With your driver's license, you are given the privilege to drive on the road. Aside from this, a driver's license is one of an identification card in the Philippines that is commonly accepted in all transaction, be it private or public. This September, the Land Transporation Office (LTO) started the distribution of driver's license with five years validity. It means drivers who will renew or apply for a license will now be issued with plastic cards by the LTO. 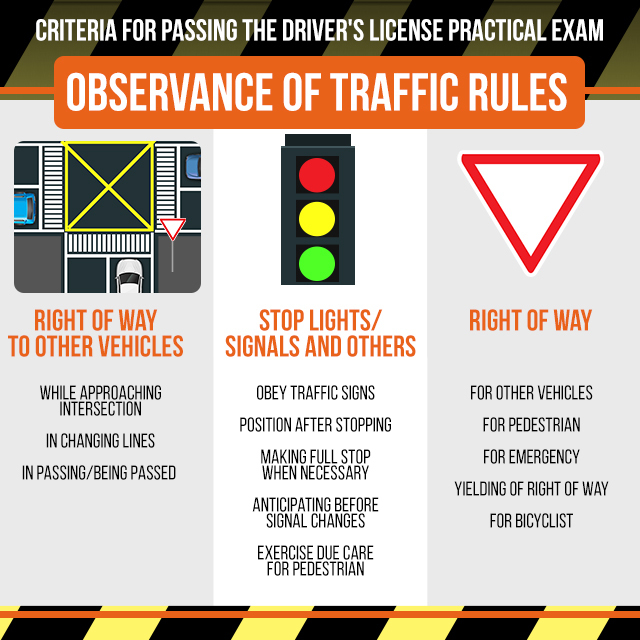 But before getting a driver's license, a driver first, must pass both the written exam and the practical driving exams that aim to filter and guarantee responsible drivers on the road. Applying for a license can take more or less than a day. The written exam is the first process of application to be followed by the practical exam for those who are qualified to take. 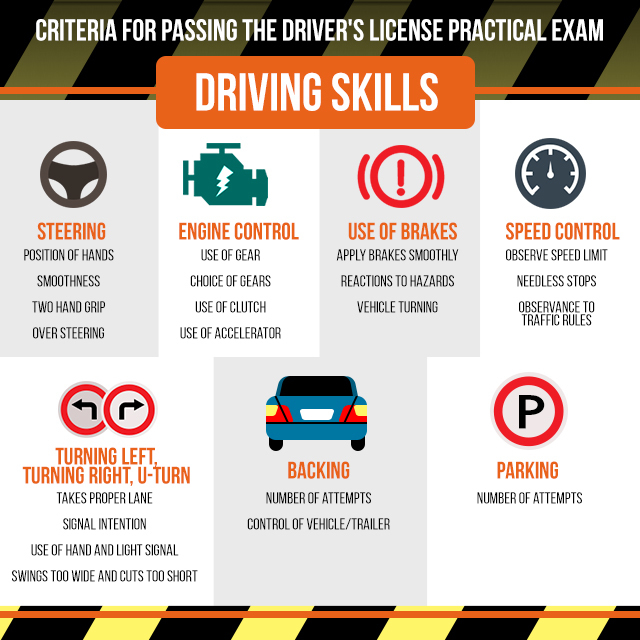 For non-professional license examiners, a score of 30/40 is needed to be qualified for the practical driving exam. While a score of 45/60 is needed for professional license examiners. The practical driving exam requires a round of driving or riding in the obstacle course. The types of vehicle available for rent are motorcycles, manual cars, automatic cars and light trucks. Applicants can also opt to use their own vehicles when taking the exam. Renting a motorcycle costs P150, a 4-wheeled vehicle (manual or automatic) costs P250, and a 6-wheeler vehicle costs P300. Disengage the clutch when starting the engine. The actual practical driving exam will only take 5 minutes. Applicants only need to make one round of the approximately 1000 square kilometers obstacle course and park. The passing rate of the actual driving exam is 70/100. 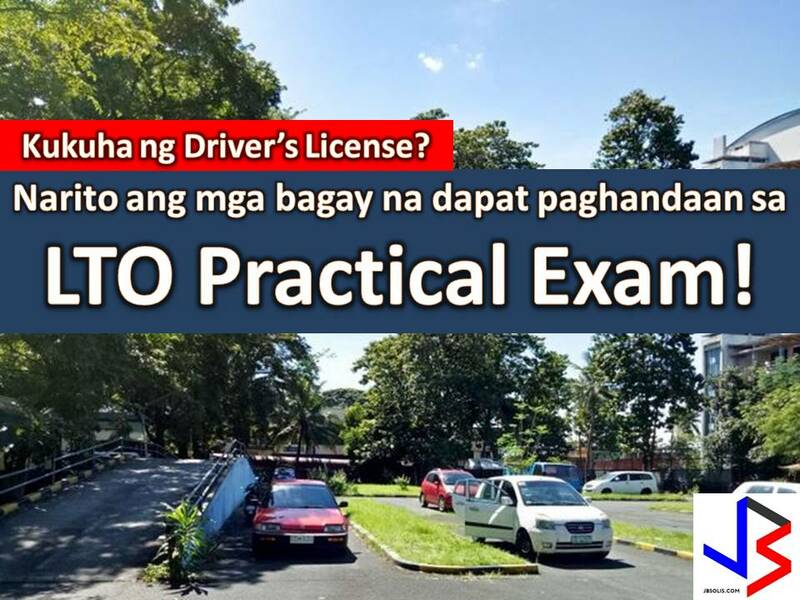 With this, the LTO advice drivers to make sure that practice before the exam and applicants should listen to the briefing and guidelines given to them because it will help them pass.